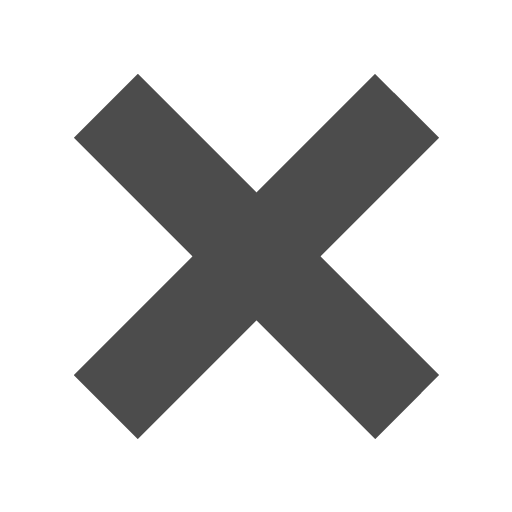 Gold_10_x_13_Envelopes is rated 5.0 out of 5 by 1. Rated 5 out of 5 by The best person in the from Great product This is a great product. Works really well too! Great application of metal gold look. Options are the name of the game when it comes to Gold 10 x 13 Envelopes, from booklets to bubbles and all the metallic you could hope for in between, behold the gold! These large envelopes are perfect for storing any larger or bulkier sized documents you may have without having to bend or crease (in other words ruin) the documents. 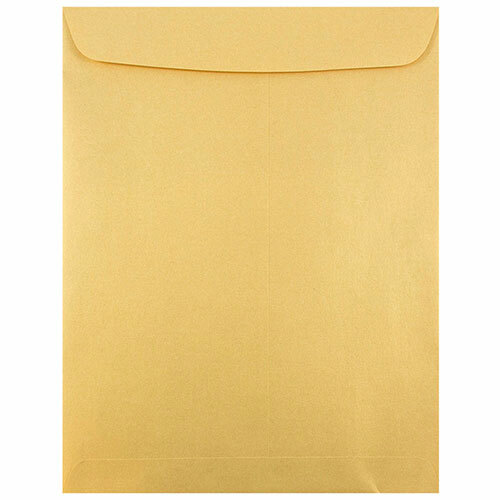 Choose our Gold Tyvek® for a water resistant and tear proof envelope. Choose our Bubble Mailer for extra padding and extra protection. Choose our Gold Foil for a shiny look and our Gold Stardream for an elegant look! Any choice you make, you'll be sure to bring great style into the mix!